Maria Zakharova: "He was a great professional, an outstanding man and a strong personality who took to heart all he was doing." 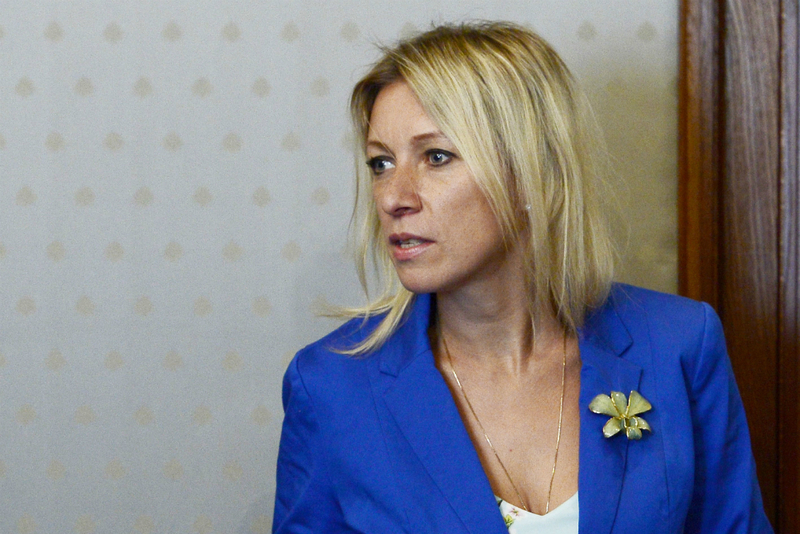 The death of Russia’s UN Ambassador Vitaly Churkin is a tragedy, he was admired by all opponents, he took to heart all he was doing, Russian Foreign Ministry spokeswoman Maria Zakharova told Rossiya 24 television on Feb. 20. "This is a tragedy for our ministry and for the Russian diplomatic community," she said. "He was a great professional, an outstanding man and a strong personality who took to heart all he was doing," Zakharova said. She said Churkin used to work almost round-the-clock, which surprised people and excited admiration. "He is a person admired not only by those who loved him, his opponents also admired him," the spokeswoman said. Russia’s UN Ambassador Vitaly Churkin died on Feb. 20 at the age of 64. He was born in Moscow on Feb. 21, 1952 into the family of an aviation design engineer. He has been Russia’s Ambassador to the United Nations since April 8, 2006.